From then on, whenever an assignment or topic left me feeling worried or overwhelmed, I would take advantage of the following resources: forums, my academic advisor, office hours, course convenors, drop-in sessions, tutors and mentors. I have used every single one of these resources, and each time I have received the help I was looking for. My second year of Psychology at Sussex was very challenging. Not only due to the intensity of work and the workload, but also due to personal matters. I found support for these issues and tools to keep on track alongside them through the Student Life Centre. I think for anyone who requires help managing degree related stress or anxiety, Sussex has a lot of great resources to take advantage of that can help to keep you on track. I found the student life centre extremely accommodating and reassuring and I thank them for the help they provided that allowed me to continue on with my degree when I was struggling the most. Throughout my second year, I found myself worried about the psychobiological modules within the course, but by the end of the year, I found that these were the topics I actually excelled in over others due to the resources made available by module convenors and the student support unit. The teaching styles and resources available at Sussex are specifically designed to support students both in their lives and in their learning process. I have now finished my final year! 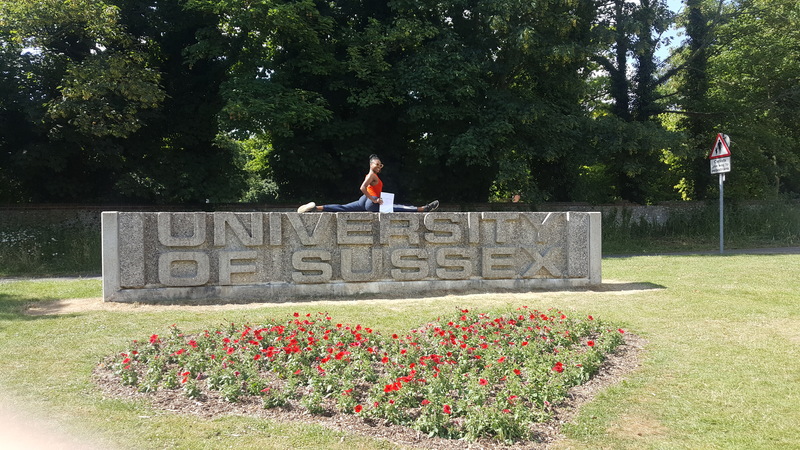 One of the features that made third year Psychology at Sussex stand out from other Universities is the amount of faculty the School of Psychology has, and the amount of freedom within our own education this grants us. We have so many faculty that specialise in different areas of Psychology, doing research in their specific fields. When it comes to the final and most heavily weighted year, Sussex allows you to design your own degree, by choosing your modules and research topic out of the many they have on offer. My final year definitely contained the most exciting modules and I achieved better grades this year compared to all other years. No degree is easy, but I believe having the freedom and resources to help move forward when life gets hard is of prime importance to degree-level education. 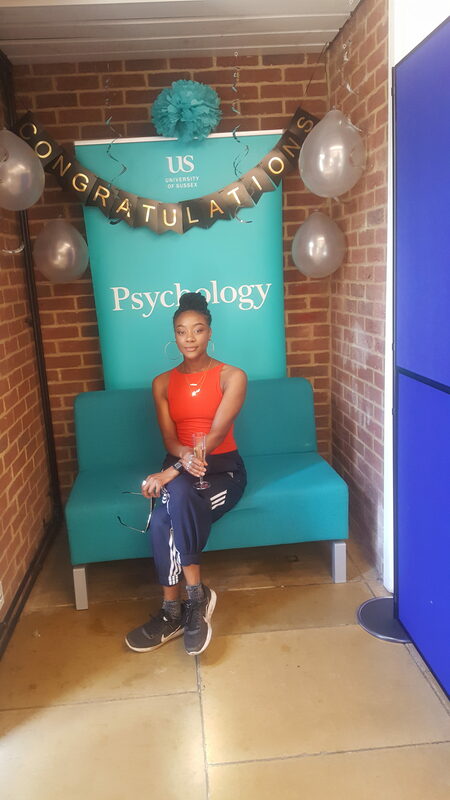 Leila completed her BSc in Psychology in June 2018.